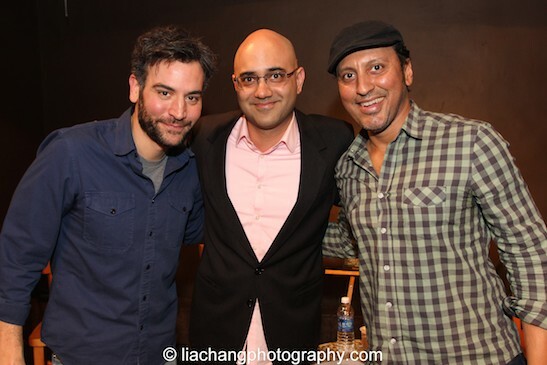 The Pulitzer Prize winning play Disgraced by Ayad Akhtar starring Hari Dhillon, Gretchen Mol, Danny Ashok, Karen Pittman and Josh Radnor, celebrated its 100th performance at the Lyceum Theatre this week, and will play its final Broadway performance on Sunday, March 1, 2015. 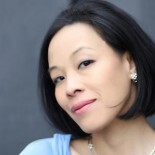 In addition to the Pulitzer Prize, Disgraced received Obie and Joseph Jefferson Awards under the direction of Kimberly Senior, who helmed the two previous US productions. 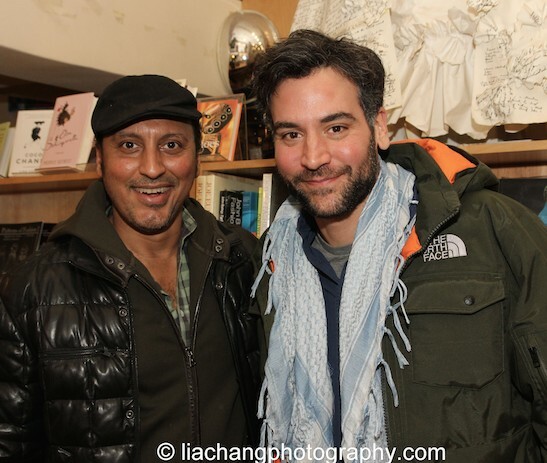 This afternoon, The Drama Book Shop in New York presented a book talk featuring playwright Ayad Akhtar and Josh Radnor, who costars in the current Broadway production. 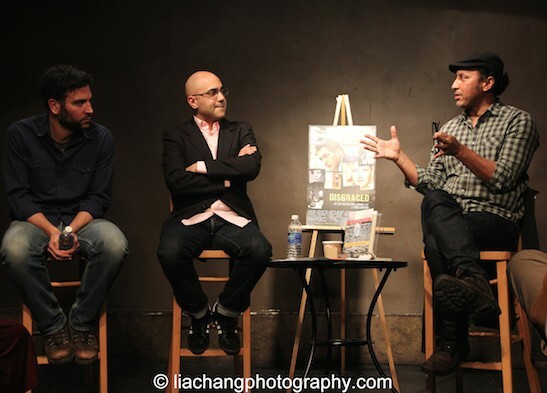 A book signing followed the conversation, moderated by Aasif Mandvi, who starred in Lincoln Center Theater’s Off-Broadway production. 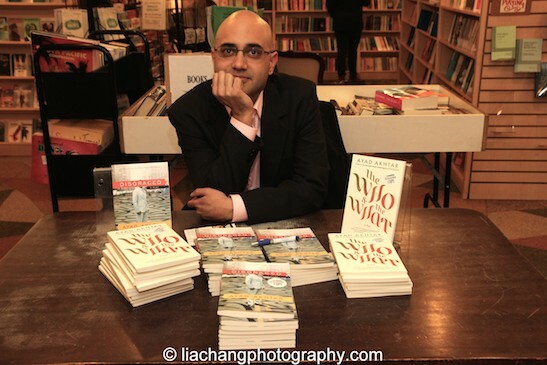 This entry was posted on January 22, 2015 by Lia Chang in Asian American Artists, Entertainment, Events, Literature, New York, Theater and tagged Aasif Mandvi, Ayad Akhtar, Backstage Pass with Lia Chang, Broadway playwright, Danny Ashok, Disgraced, free book talk, Gretchen Mol, Hari Dhillon, Josh Radnor, Karen Pittman, Kimberly Senior, Lia Chang, Lincoln Center Theater, Lyceum Theatre, Pulitzer Prize, The Drama Book Shop, THE INVISIBLE HAND.